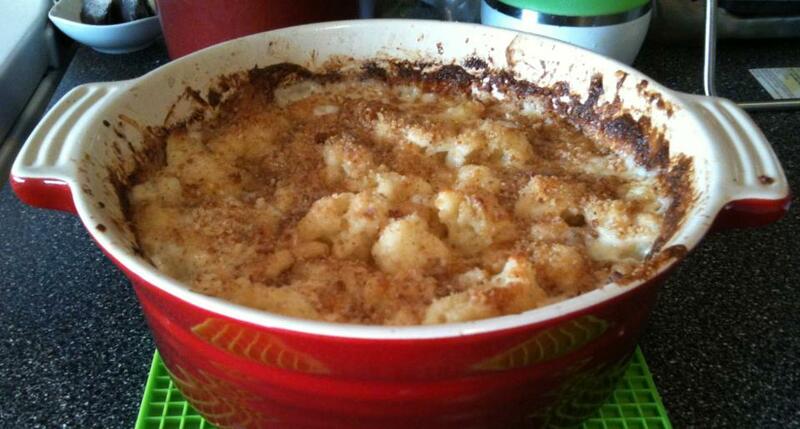 cauliflower makes a perfect substitute for elbow macaroni. 4 kinds of imported cheeses didn’t hurt, either. these meatballs were made from a finely ground blend of veal, pork, lamb and beef mixed together by hand with ricotta, grated parmesan & romano cheese and eggs. 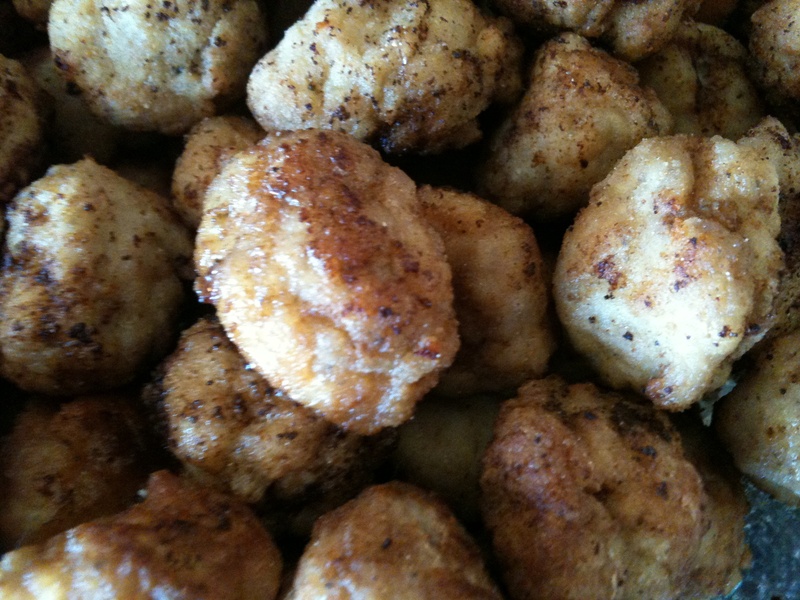 before frying they are dusted with Cup 4 Cup gluten free flour blend (a blend of cornstarch and fine rice flour can be used if you don’t have the C4C flour) they are light and flavorful with a lovely texture that freezes beautifully. a tomato butter sauce seemed the perfect complement. 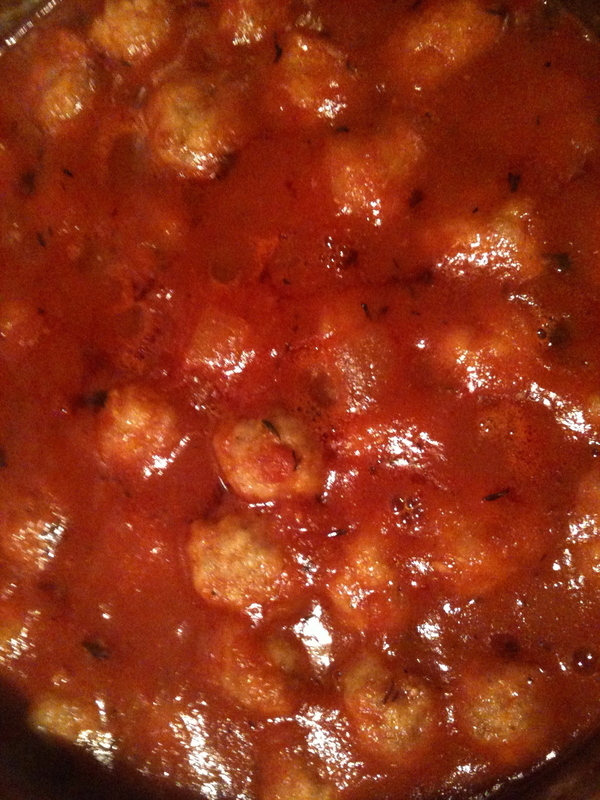 these are your nonna’s meatballs!